the storyline is excellent, but I found the music to be extremely distracting and overpowering at times. 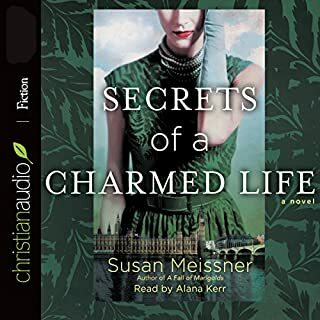 The narrator does a good job, but sometimes her voice is so low it's very difficult to hear. never was I so sorry to see a book and. I actually shed a tear or two. Highly recommend this book. in addition to learning a bit about the history of World War II in London, there are some life-lessons here. be sure to listen to the Q&A at the end. In prison, accused of murder, Tully Truegood begins to write her life story. 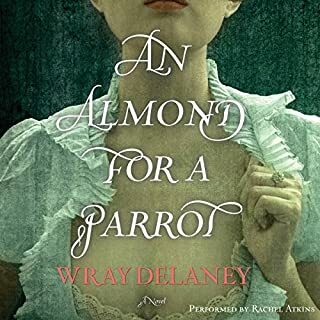 A story that takes her from a young girl in the backstreets of 18th-century London to her stepmother Queenie's Fairy House - a place where decadent excess is a must. 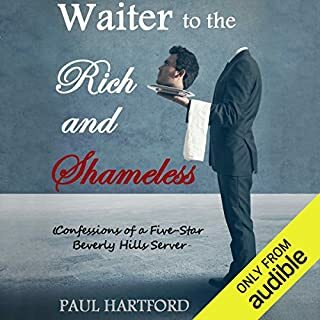 Trained by Queenie to become a courtesan and by Mr. Crease - a magician who sees that Tully holds similar special powers to his own - Tully soon becomes the talk of the town. Having read all the great reviews, I couldn't wait to dig into this book. While it was definitely good, I didn't find it the page turner that other people did. It was quite satisfying, but not great. It's one of those books that might make a better movie than a read. 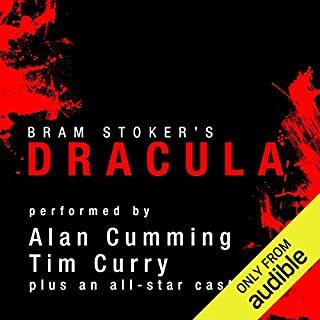 Like most everyone else, I was familiar with the story, having seen most all the Dracula movies that have come out through the past eight or nine decades. But I was told that the official Stoker book is a good read, so I decided to listen to it. 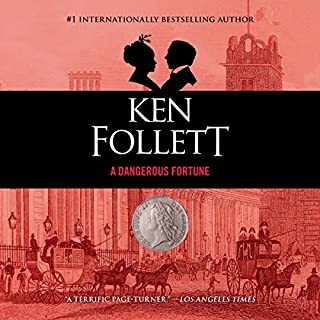 While at times it drags slightly, I love the way the story unfolded through journal entries, and it was definitely a bit different than what I've seen in the movies. 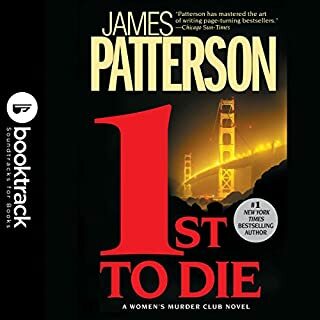 I was surprised at how much I enjoyed this audio book, and couldn't wait to finish. The performers did an excellent job, as one would expect with this all-star cast. Very light and entertaining. After a couple of heavy reads, this was a refreshing change. Lots of insider info. What did you love best about My Cousin Rachel? I liked the story and the way it unfolded. 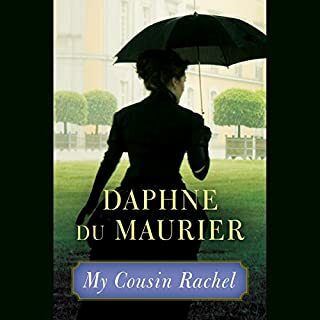 What other book might you compare My Cousin Rachel to and why? Reminded me of a Hitchcock story. What does Jonathan Pryce bring to the story that you wouldn’t experience if you just read the book? Pryce made the characters come alive. His accents are flawless. I recommend. Listening to the Audio was better than seeing the movie. Lots better. No. It wasn't that exciting. Didn't seem plausible that such a strong figure would change to a submissive so quickly. I would have had an ending! We are left not knowing what happened. Got the impression I was being set up for a second book. Claire Danes was perfect to tell this story. 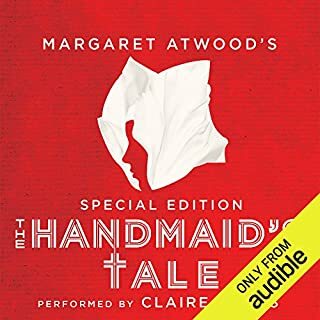 Could you see The Handmaid's Tale: Special Edition being made into a movie or a TV series? Who should the stars be? It is already a TV series, which I'm not watching. Trying to figure out why so many people liked it so much. 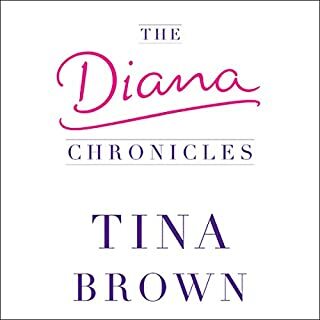 In The Diana Chronicles, you will meet a formidable female cast and understand as never before the society that shaped them: among them, Diana's sexually charged mother, bad-girl sister-in-law Fergie, and, most formidable of them all, her mother-in-law, the Queen. Add Camilla Parker-Bowles, the ultimate "other woman" into this combustible mix, and it's no wonder that Diana broke out of her royal cage into celebrity culture, where she found her own power and used it to devastating effect. This book gives insight to a compelling but disturbed woman and her complex life from someone who knew her, if only a bit.